Uber has settled a class action lawsuit with drivers who formerly worked for or who were rejected to work for Uber for violations of the Fair Credit Reporting Act (“FCRA”). Drivers’ accounts were being deactivated or were rejected for employment by the company after it received the results of background checks that drivers didn’t receive advance notice of or otherwise authorize. Under the FCRA, entities that use consumer background reports must provide a “clear and conspicuous” notice in a written document that informs a consumer background reports may be procured; obtain written authorization from consumers before obtaining a background report; provide a summary of rights under the law before taking adverse actions against consumers; and provide copies of the background reports before taking adverse actions against consumers. 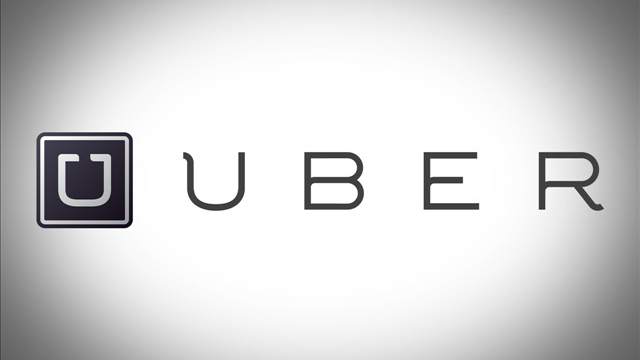 According to the lawsuit, Uber failed to comply with FCRA requirements and obtained background reports for driver applicants without notice or their written consent, nor did they provide copies of the reports. For example, one of the drivers in the lawsuit was rejected for employment by Uber based on negative information contained in her credit report, which she would have been able to explain if given the opportunity to do so. Uber did not inform her they were going to pull her credit information, nor did they obtain written consent. Further, Uber did not provide her with a copy of her consumer background report or a description of her rights under the FCRA before deciding to reject her application.